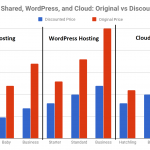 Web Hosting Price Comparisons and WordPress Tutorials! 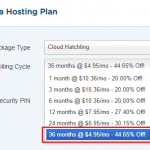 Hostgator Cloud Hosting Review, Coupon, and Features! Web Hosting Coupons: A Complete Guide! You Don’t NEED to buy an SSL Certificate!